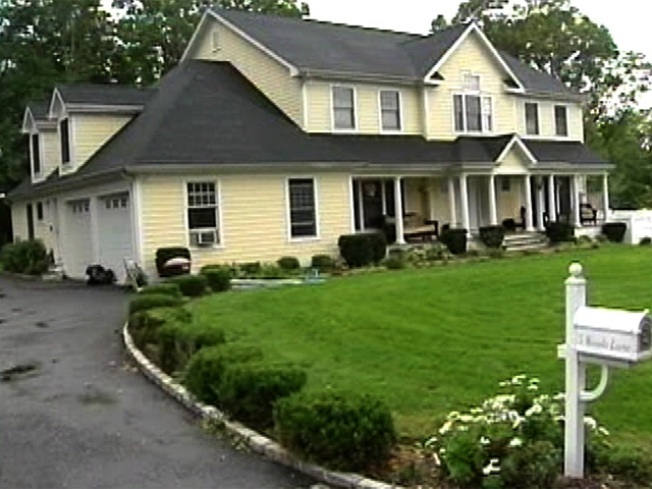 The sales of single-family homes in Connecticut have dropped and condo sales are at a 20-year low for September. The average price for a single-family home in September dropped 14.25 percent from a year earlier, according to a new report by The Warren Group, which publishes The Commercial Record. "The decrease in home sales is an expected and inevitable pattern we will likely see until at least the remainder of the year," Timothy Warren Jr., CEO of The Warren Group said. "It's unfortunate because sales volume had been increasing every month for nine months prior to July. September is the third month in a row when sales decreased from the number posted in the same month in the prior year." The number of sales is also down. In September, 1,829 single-family homes sold in Connecticut, down from 2,133 a year earlier and down from 2,205 in August. This is the first month since February when sales fell below 2,000. Condominium sales dropped 23 percent from last September to this September. The median price for single-family homes rose just more than 2 percent to $245,000 in September, up from $240,000 during the same month last year. The year-to-date median home price is $250,000, up from $244,000 during the same period last year. Condo median prices also moderately increased in September. The median price increased .55 percent to $183,500, up from $182,500 in September 2009. The year-to-date median condo price inched up more than 2 percent to $181,000 from $177,000. To see town-by-town data, click here.